Do you remember watching “The Grinch” while drinking hot chocolate on Christmas Eve as a kid? There’s a new “The Grinch” movie that came out on November 9th that could bring you back to your childhood. 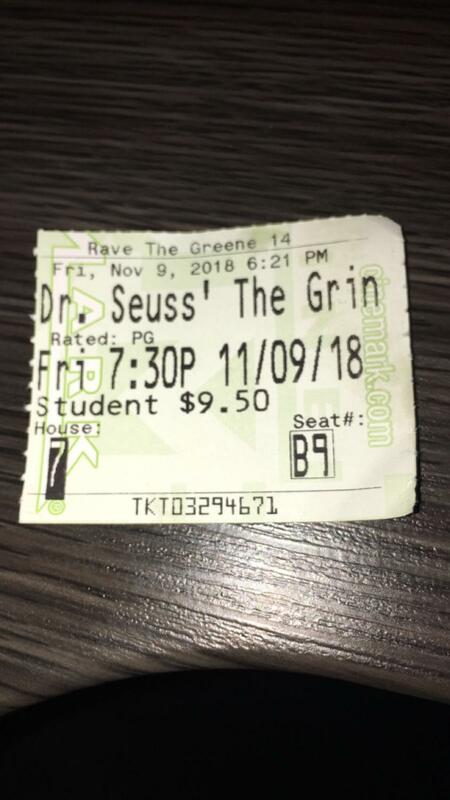 It was an updated and more contemporary version of the classic “How the Grinch Stole Christmas,” by Dr. Suess. The original movie and the live action version with Jim Carrey are both great family friendly movies, but this new version is almost perfect for 2018. The cute animation is phenomenal compared to the original, which just adds to the modern theme. It makes the Grinch seem almost endearing instead of being the typical evil, ugly, gross character. The Grinch is still the same character with anger and rudeness but cleaned up for this day in age. The characters are well designed and magical for a children’s movie. Although it is very kid friendly and family friendly, it still has many sad parts like the origin of the Grinch’s story. Junior Zoe Romaker agrees, “The Grinch” is super cute, but has a few sad parts.” At the end of the day, “The Grinch” is a great updated version of the story that everyone who loved the original should see.